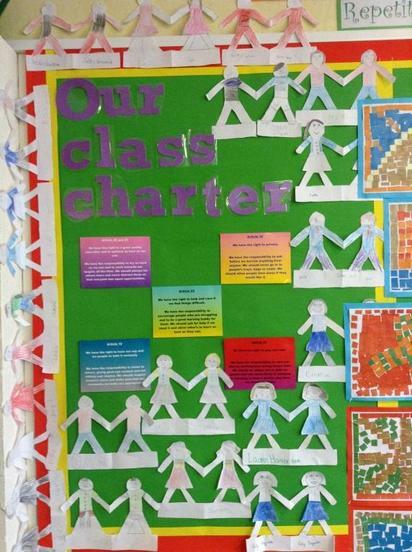 The school’s RRR curriculum is centred on teaching our pupils about children’s rights (based on the United Nations Convention on the Rights of the Child) and empowering children to take the lead in their own learning. As a rights-respecting school, we not only teach about children’s rights but also model rights and respect in all our relationships: pupil to pupil, pupil to adult, and between adults. We believe in the principles of equality, dignity, respect, non-discrimination and participation. 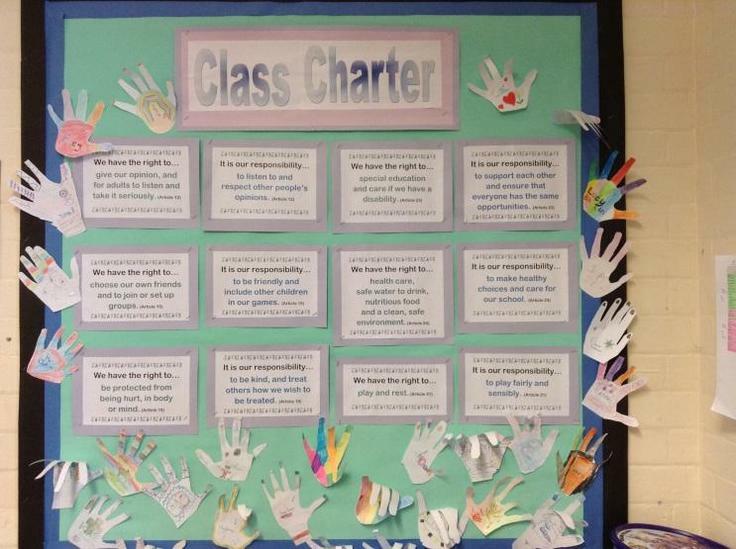 Each September, every new class discusses children’s rights, especially those which are relevant to daily classroom life, and draws up a Class Charter. 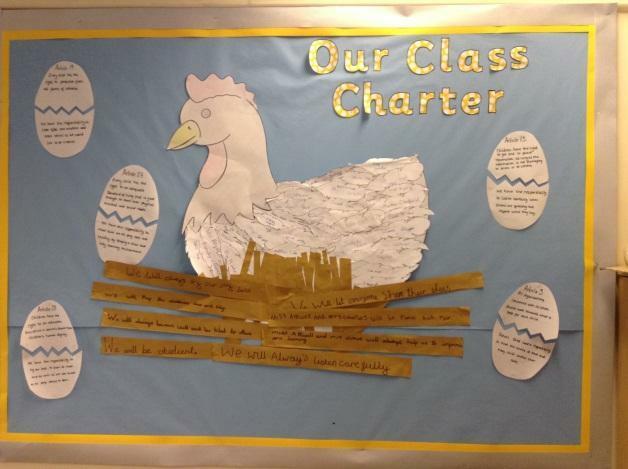 You will see a Class Charter displayed in every classroom in the school. 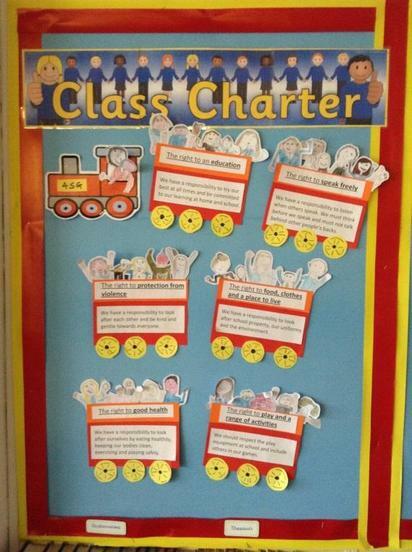 Pupils have also drawn up charters for lunchtime and the playground. Pupils are encouraged to consider themselves as global citizens, thinking and learning about children in other areas of the world whose rights may or may not be realised currently.